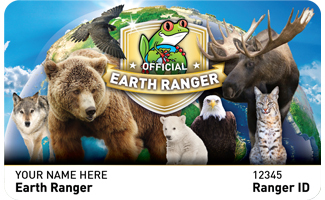 By signing up to become an Earth Ranger, children, with support from their families, make a commitment to engage in actions that directly contribute to the protection of wildlife. There are six membership levels they can aspire to by completing tangible activities, participating in real-life conservation projects and engaging with online content. But more than that, the program provides a sense of belonging, optimism and proof that when we all work together, we can make a difference. 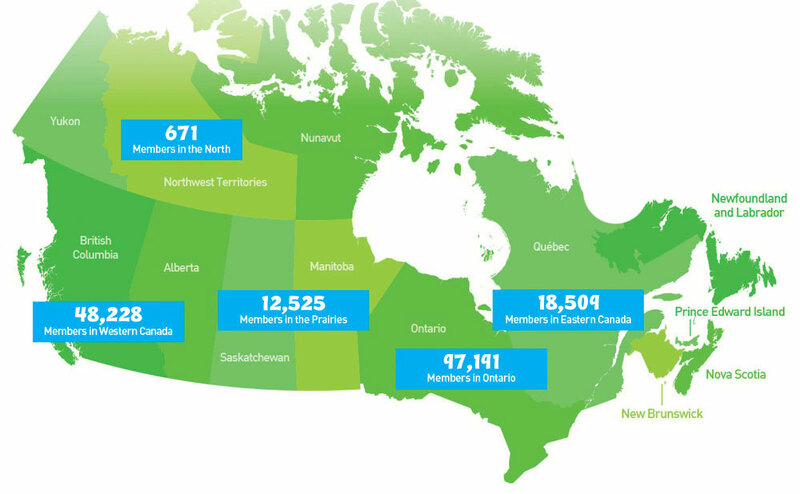 Currently there are over 175,000 Earth Rangers across Canada. 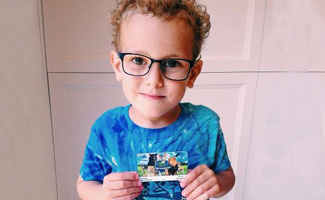 Once you have activated your child’s account, they will receive their welcome package in the mail, including their very own personalized membership card!